Tidelands Health offers a wide range of care and treatment options. View a listing of our services below. 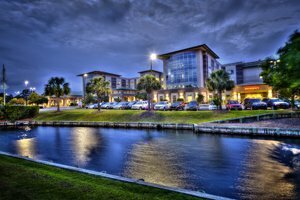 More than 200 providers deliver expert care at Tidelands Health. From experienced family physicians to specially trained surgeons, you'll find doctors who are relentless in their dedication to your well-being. 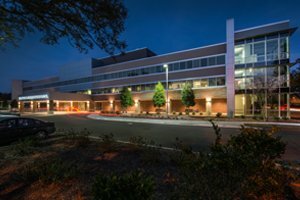 With three hospitals and more than 50 outpatient locations, a Tidelands Health facility is always close to home. Find a location near you today.